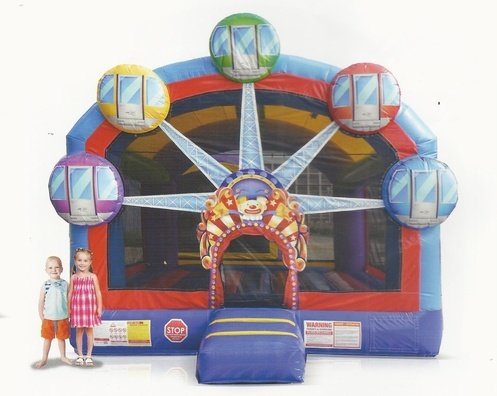 Sun Country Amusements - Trust Our High-Quality Party Rentals For Your Next Event In Savannah! Our Foam Pit Party Arena is like being in a giant bubble bath, surrounded by all your friends. 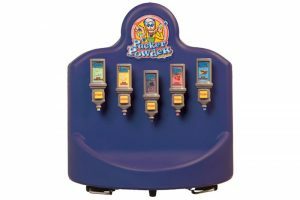 Your kids and guests will have fun making their own party favors from five pucker powder flavors! 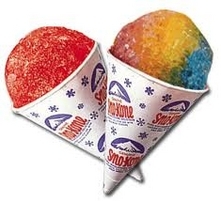 A must-have at every event where kids are present! Super fast fun for adults and kids to enjoy! 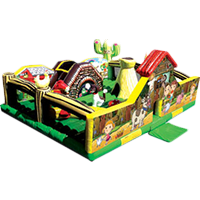 These combo units are the perfect blend of bouncin’, climbin’ and slidin’ fun all-in-one! 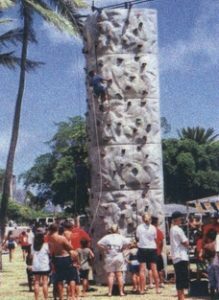 Challenge your fellow explorers to the crawling, climbing, sliding challenge of these courses! 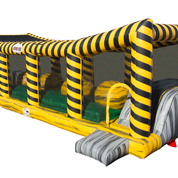 Challenge your friends to gladiator bouts, bungee runs and more! 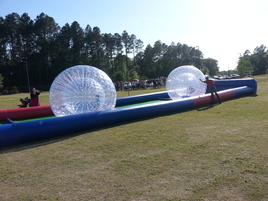 Take on the Octodome or challenge your friends to Zorb Ball Racing! Put the cherry on top of any party! Sun Country Amusements is a family owned and operated business that has been serving the area for over 30 years. We truly enjoy creating the perfect party atmosphere and supplying entertainment for your function. Our primary goal is to make every customer happy and create a safe atmosphere for all. We are a fully insured company that keeps your guests’ safety at the top of our list! 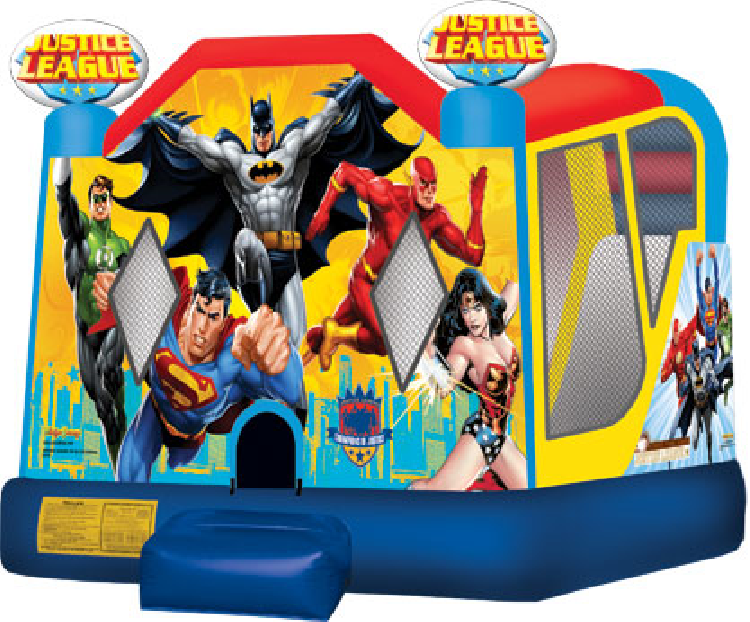 Sun Country Amusements provides inflatable bounce houses and party equipment rentals and supplies for kids birthday parties, schools, churches, company picnics, festivals and more. We service all of the Savannah areas, including Pooler, Rincon, Wilmington Island, Hinesville, Statesboro, Richmond Hill, Effingham County, Hardeeville, Bluffton, Hilton Head, South Carolina, and more! If you’re in need of top-notch party rentals across the Savannah area, feel free to contact our team today for complete assistance! 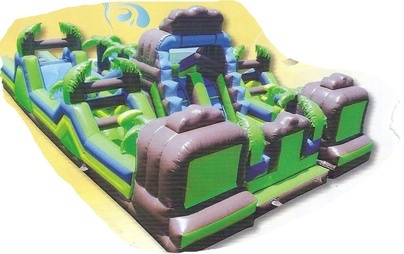 THE LARGEST SELECTION OF AWESOME INFLATABLE FUN! Everyone can get involved with the action because we have amusements for every age! 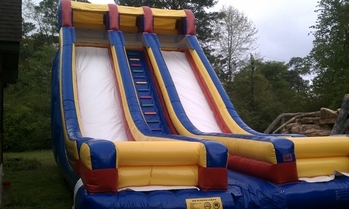 How do you know if you are protected when you rent an inflatable amusement? 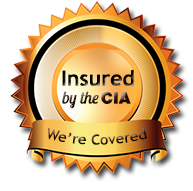 Be sure the company you use can provide you with a "Certificate of Insurance". 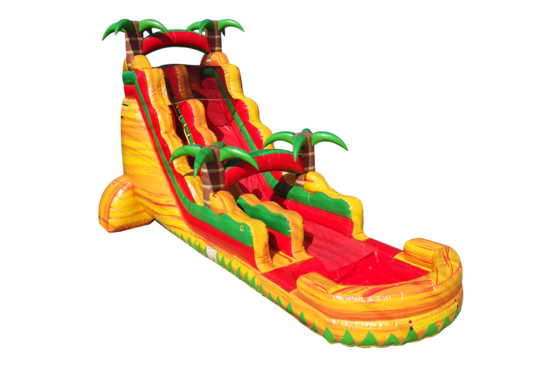 Unfortunately there are rental companies that cut corners and do not follow the best practices of the inflatable industry. An “unbelievable bargain” may indicate an operator who is underinsured or not insured at all. Improper setup and lack of supervision create an unsafe environment and a greater chance of an accident. Fortunately, at Sun Country Amusements, LLC, we rigorously follow the manufacturer’s guidelines and seek to protect our clients through safe operating practices. We are insured by Cossio Insurance Company, where only the operators who continually meet the strictest, highest safety standards in the industry gain entrance.